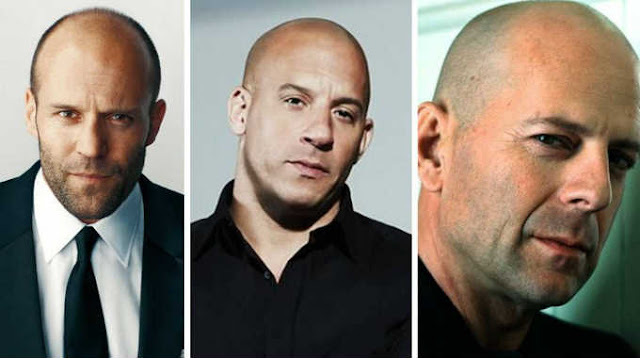 Based on a recent study, it was found that men who are bald are considered to be masculine, dominant and evidently stronger. Hence, do not wear a toupee and do not be shy being bald – in fact, shave the hair you have. Women will naturally consider men to be more confident. Statistics show that 2/3 of men would lose their hair by the time they turn 35 and by the age 50, 85% will experience significant loss, according to American Hair Loss Association. Although, early balding around the age of 20 or 22 may cause depression. Over the period of time, the world has begun to accept shaved heads, so don’t hide it, flaunt it. Men who begin to lose their hair are advised to completely shave it off – the first time they notice it. It is still tough to accept baldness because you are not really used to of seeing yourself without hair – but the moment you accept it, you will be surely more confident. Usually, when you interact with women, she will notice your hair and when she has nothing to notice – she will look at the eyes and with this eye contact, you may establish a rapport faster. Another theory also proves that if a man is confident enough to walk around with a shaved head, they are confident and comfortable with themselves and women love that. So, if you are bald already or balding, love who you are because there are plenty who love it too.